With 54 stores across Europe, the Polish fashion retailer needed a robust order management solution. 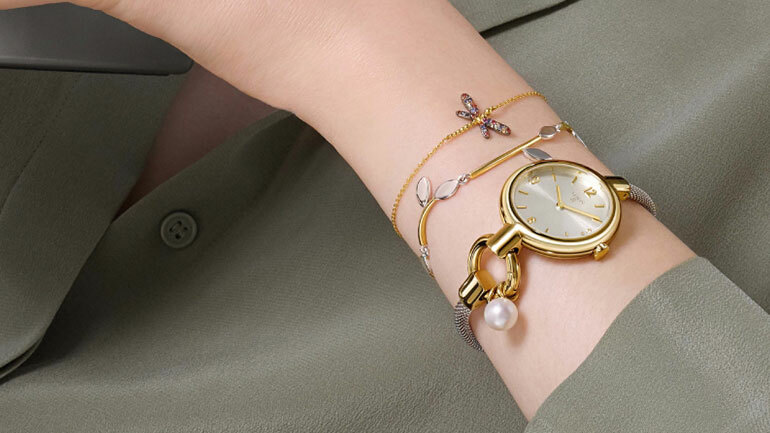 Founded in 1920, the luxury lifestyle brand TOUS is famous around the world for high-quality jewelry, handbags, and accessories. The company’s Polish operation boasts 54 brick-and-mortar stores across Poland, Czech Republic, and Slovakia. The brand’s eCommerce journey in Poland had begun on Magento Open Source in 2015, but as TOUS approached their 100th anniversary, a major upgrade was needed. They offered over 6,500 SKUs but were struggling with product availability. If a shopper purchased a pair of gold earrings online, from where would they be dispatched? TOUS Poland had a dedicated warehouse for eCommerce but preferred to keep most of their stock on display in stores. Sometimes, during crazy holiday sales, they had to transfer stock from their shops to the eCommerce warehouse, just to keep up with demand. With 30 percent of their business now conducted on mobile, TOUS Poland wanted to create a seamless offline and online customer experience. They needed to increase their online conversion rate, improve speed, scalability, and performance of their platform. But what they really needed was to deliver true multi-source order management, with real-time updated local inventories. In other words, they needed to know how many gold earrings they have for sale, exactly where they are, and how best to get them to the customer. 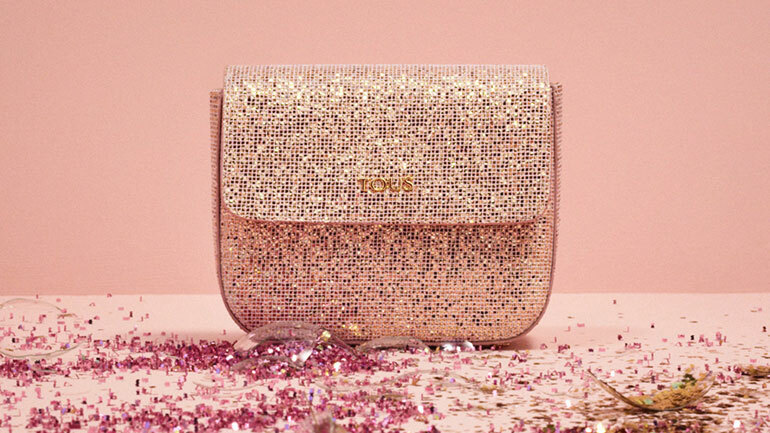 In 2018, TOUS decided to upgrade to Magento Commerce 2.3, to take advantage of the platform’s Multi-Source Inventory (MSI) capabilities. But could they pull off an upgrade with just three months before Black Friday? The use of MSI in the project turned out to be a very good decision. For some brands who start their eCommerce journey on Magento Open Source, it can be hard to justify the upgrade to the enterprise-level platform, Magento Commerce. But TOUS understood that the next 100 years of their business would be dominated by eCommerce. “Once they reached a certain level of complexity and orders, they were ready to migrate to Magento Commerce 2.3,” said Bartłomiej Szymański, Head of Software Development at Strix. “This is an important consideration for all merchants on Open Source, who are probably facing many challenges with performance and stability.” As one of the first merchants to use 2.3, TOUS reaped the benefits of MSI. MSI integrated easily with existing TOUS systems (e.g. ERP) and helped to improve operational efficiency by managing inventories across multiple physical locations, all within the Magento admin. TOUS can now manage stock in various locations, from their warehouses to shop windows, while handling stock creation and aggregation. Meanwhile, low stock notifications reduce out-of-stock situations, and most importantly, TOUS can offer more products for sale online, whether the actual items are in a warehouse, or in a store. The new TOUS platform was launched with time to spare, just a few weeks before Black Friday. The new platform and MSI solved all the brand’s problems with stock. “Once the product is sold, MSI can ship the product from all places,” said Szymański. “It’s quite advanced, we have three different countries with three different shipping methods and locations, and 56 sources of info for the warehouse. It’s proof that MSI can solve complex problems.” As soon as TOUS was able to show more stock to online customers, sales naturally increased. Black Friday was the platform’s first true challenge. It was a very exciting evening for everyone involved in the upgrade. The night before the TOUS sale started, at 11:45 pm, nearly 20,000 shoppers filling their shopping carts and waiting for prices to drop before they checked out. “The site really performed,” said Szymański. As the Black Friday madness began, the conversion rate rose to 13.60 percent higher than in 2017. Transactions grew by 20.15 percent, and Average Order Value (AOV) increased by 7.98 percent. In total the solution tippled revenue to 29.74 percent higher than the previous year’s Black Friday, proving that omnichannel is the key to growth.